Today is my long awaited day off! Just me and my bike, exploring London on a lovely sunny Friday. 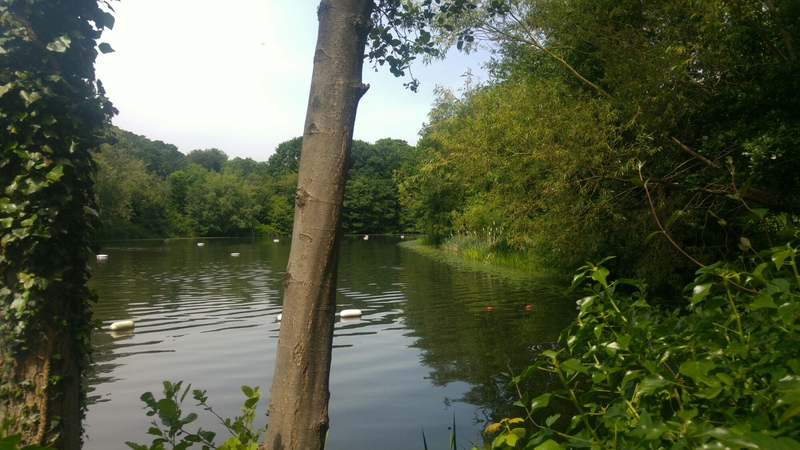 I cycled 21 miles to Hampstead Heath so I could spend the day at the ladies swimming pond. It was glorious and I cannot recommend it enough! I spent about 4 hours rotating between swimming in the pond pictured then basking in the sun, pure bliss. After cycling the 12 miles back home I got showered and changed and headed back into London for drinks and dinner with Nic. It’s been a great day! It really really is, such a tranquil escape in London.